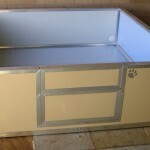 This Insulated dog house is designed to provide maximum protection from the elements whilst giving your pampered pet a comfortable environment to relax in. 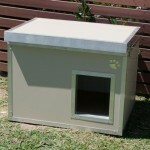 All Classic Styled Insulated dog houses have a lockable hinged roof. With a single latch at the front to help seal the roof in position and a raised Insulated Panel floor aids in creating a damp free environment. The doorway is centered on the front wall, an eave has been built into the roof for that added protection. 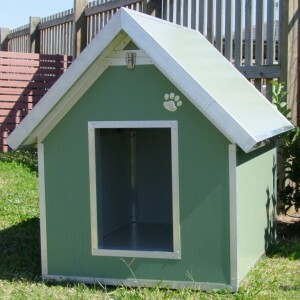 You may have thrown out a few plastic or wooden kennels in the past because your dog has destroyed or chewed them. 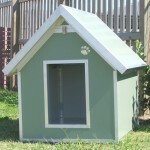 Our Kennels are built tough, they won’t chew these! 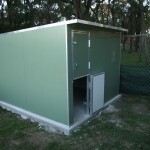 They are manufactured with an anti-bacterial food grade coated Colorbond steel internal lining, (Colorbond Permagard) which makes it virtually impossible for bacteria to grow as long as a maintenance schedule is maintained. 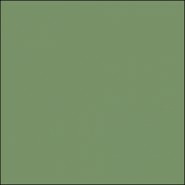 The external face comes in one of five standard colours. 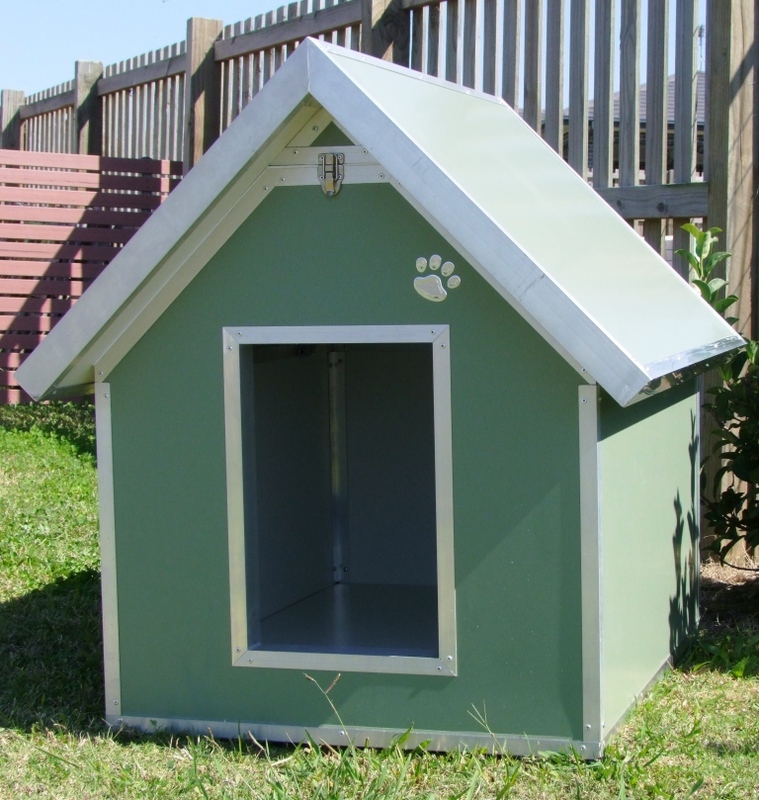 Accessories are available to personalize and add additional comfort to each kennel such as: dog doors, plywood floor & name plaques.